The Illinois Department of Financial and Professional Regulation (IDFPR) has become the first US regulatory agency to join the R3 Consortium, a global partnership of banks and other parties working to develop distributed ledger-based applications for financial services. Paybefore (Banking Technology‘s sister publication) reports. IDFPR oversees the regulation and licensing of banks and financial institutions, among other businesses, in the US state of Illinois. R3’s efforts are based around the development of Corda, an open source distributed ledger platform for recording, managing and synchronising financial agreements, which it says will meet the specific needs of financial institutions. With offices in New York, London and Singapore, R3’s in-house team includes financial industry veterans, technologists and cryptocurrency experts, who collaborate with members on research, experimentation, design and engineering to help advance Corda and other distributed ledger technology (DLT) initiatives. In addition to some 80 financial institutions, the R3’s membership includes regulators such as the Bank of Canada and the Securities & Futures Commission of Hong Kong. But until now, no US regulatory agency has joined the fold. 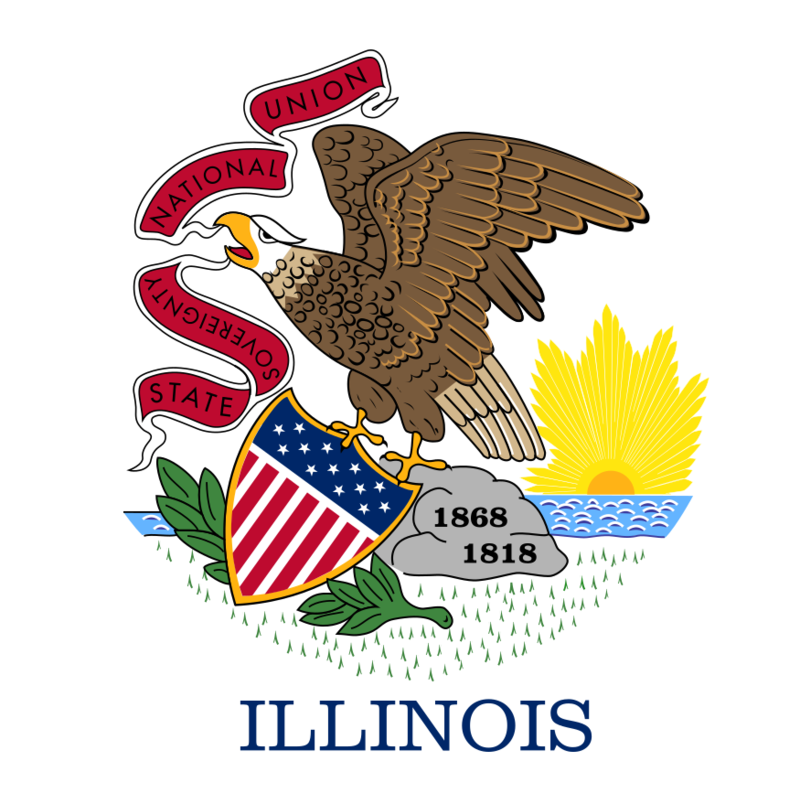 Illinois thus far has taken a “wait-and-see” approach to distributed ledger and virtual currency technologies – but there are signs it’s ready to move forward in developing more definitive policies. Last year, the state announced a plan to study the technologies as they become more popular, and this month it formed two internal task forces to study the effects of distributed ledger services and lay out a strategy for implementing new solutions. Other states’ approaches toward regulating virtual currencies “varies significantly”, as noted in a global bitcoin and blockchain study from Locke Lord LLP. New York is the only state that currently has comprehensive regulations aimed specifically at digital currency – the so-called “BitLicence” – issued by the New York Department of Financial Services. Other states that have taken definitive steps toward digital currency regulation include Connecticut, Florida, North Carolina and California, according to the study. The global law firm also examines how regulators in more than 60 countries have responded to bitcoin and blockchain, from outright bans to taxes to scratching their heads. A digital currency called Ven is poised to give alternative currency poster child Bitcoin a run for its virtual money.